For the last 30 years, the POSCA marker has accompanied creativity in all its forms throughout the world. Launched in the early 80s, the POSCA paint marker was an immediate success among the artistic communities arising from urban cultures, and especially the Graffiti community. Graffiti artists very quickly adopted the marker, which met all their needs: convenient and efficient, an ideal way of always having paint in your pocket when you want to paint in the street and share your creation with the public. They gave it real popularity, which gradually spread beyond the urban space. Studio artists began to go outside and try their hands at street art, while graffiti artists started working on canvas. 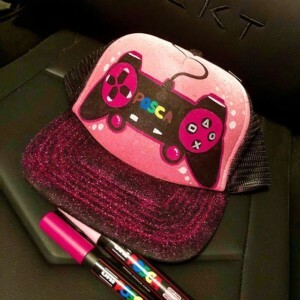 These exchanges between one artistic community and another are the source of POSCA’s universal credibility, which has continued to win over new users ever since. 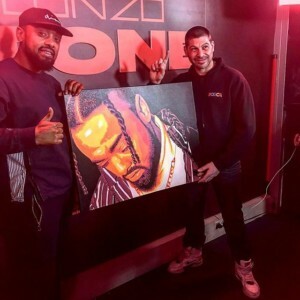 From Street Art to Fine Art via Illustration, Graffiti, Portraits and all forms of Customisation, POSCA now drives artistic momentum among all creators in all media. 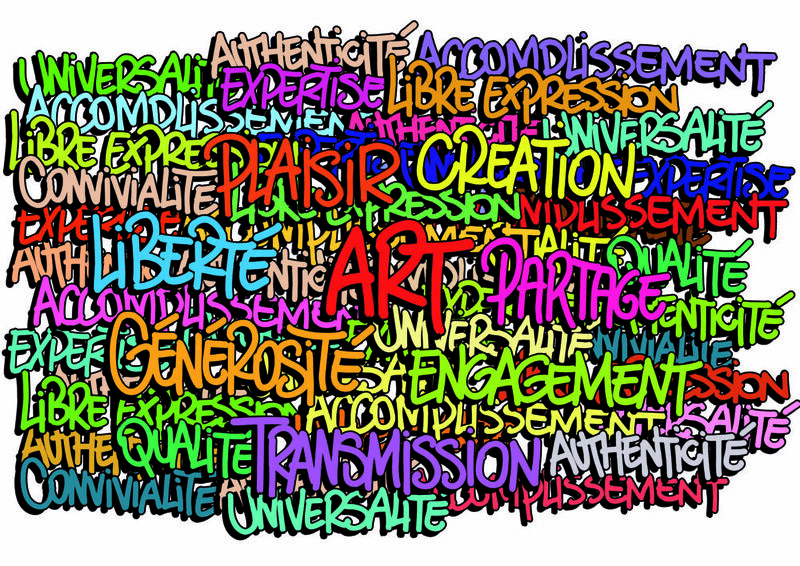 For temporary or permanent projects, POSCA offers a universal, accessible language that brings artists and amateurs of all ages together around the same passion – creation! 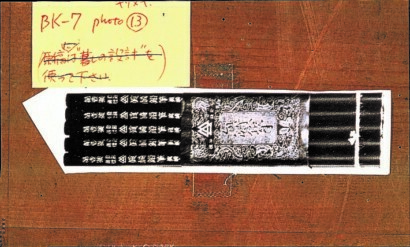 1886 – Foundation of Uni Mitsubishi Pencil in Tokyo. Building on exceptional traditional Japanese skills, the company creates, manufactures and markets extraordinary pencils. 1983 – Following nearly a century of innovations in the development of writing instruments and coloured inks, Uni Mitsubishi Pencil creates POSCA, a revolutionary paint marker. The very first range of four tips and 22 colours is born. This is the beginning of a long success story for the water-based marker, which will become a cult. Its unrivalled ink, whose formulation has not changed since it was created, is extremely rich in pigments and ultra-resistant to atmospheric conditions and the passage of time. Its bright matte colours have great depth – artists love them for their creations and hobbyists are stunned by the “magical” effect of POSCA. Late 1980s – Graffiti is taking over the planet, ultimately even being displayed in museums. POSCA gains a strong reputation among the first generations of graffiti artists, who claim the marker for their own and explore its technical potential. Little by little, it becomes an indispensable creative tool among urban artists. 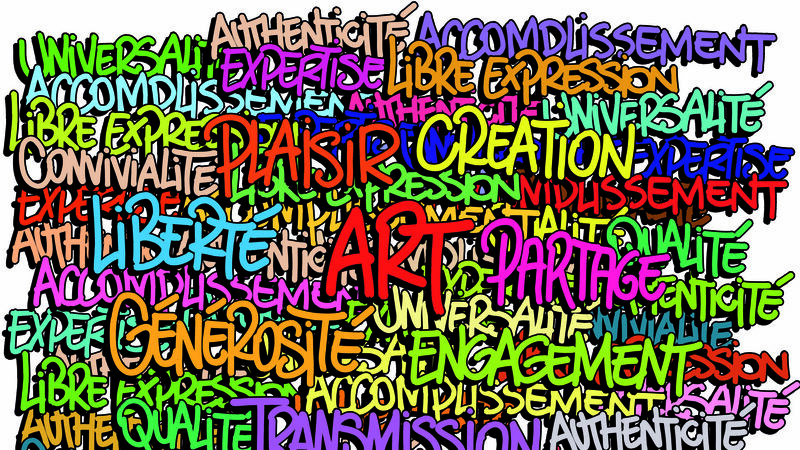 Early 2000s – The term “Street Art” bursts into the art news. The POSCA brand encourages and supports a growing number of artistic initiatives going well beyond the graffiti community. 2000s – Thanks to the net, a new generation of artists sets off to travel and explore the planet in search of inspiration and shared creative experiences: the road trip replaces the bohemian life. POSCA, a nomadic tool if ever there was one, accompanies them across the world. 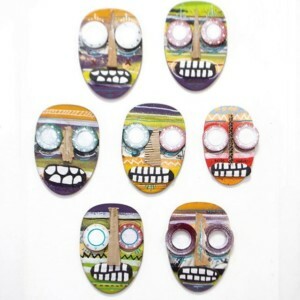 2009 – Five new colours for illustrating characters are the first addition to the range: ivory, beige, straw yellow, bordeaux and slate grey enrich the POSCA range. 2010 – With new gold and silver inks, followed by six metallic colours, the POSCA range continues its expansion and its colour chart becomes universal. 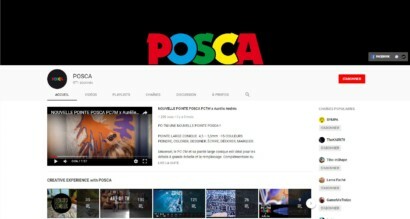 2011 – Launch of POSCA TV on YouTube. 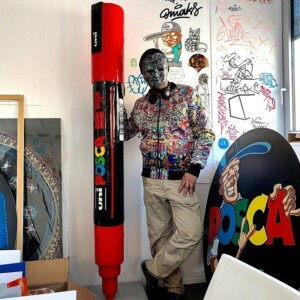 In general, POSCA’s presence on the fast-growing social networks is testament to the great vitality of the artistic communities using the brand. Inspired professionals and amateurs share their creative experiences, from the simplest to the most audacious. 2012 – Launch of the first collaboration with Starwax, a fanzine dedicated to musical discoveries. 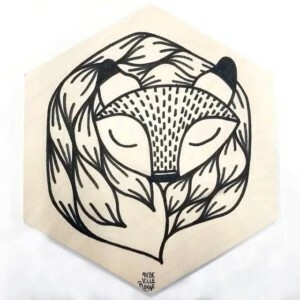 The POSCA community produces a remix compilation on a superb picture disc. 2014 – In less than ten years, POSCA has become an essential customisation tool. The brand takes part in the Rip Curl GromSearch, a surfing competition for under-16s, for the first time.16 POSCA, the surfboard customisation tool, is thus introduced to these passionate fans. 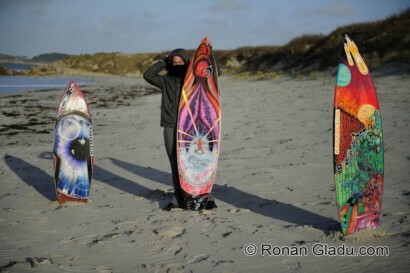 Present at all the best spots on the European coasts, POSCA invites surfers and artists to get back in touch with the original tribal spirit of the surfing pioneers, who decorated their boards with magical symbols to confront the Ocean! 2014 – POSCA co-produces the “Flippaper” with the Rhône-Alpes region. 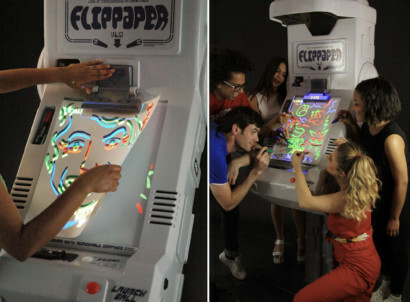 Invented by Jéremie Cortial and Roman Miletitch, this pinball machine allows users to design pin tables on paper using POSCA markers, and then to play on the table using an ingenious electronic scanning system.